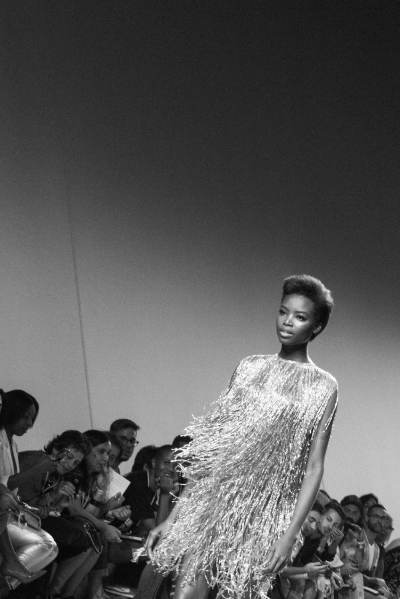 At the Lisboa Fashion Week SS18 the top model Maria Borges made history by opening and closing the Filipe Faísca’s show and leaving the audience astonished with her iconic walking. WAM Magazine sat for a moment with Maria to find out more about her work, thoughts and goals. I dreamed of being a model since I was fourteen/fifteen. To be able to continue working in the fashion field, being in campaigns, magazine covers, building friendships that will always last and taking care of my family. What was your biggest professional challenge so far and what are the goals you still expect to reach? I’m so happy about all the projects I conquered and that I never thought I would do. What I want to do now is keep working, achieve more contracts besides the one with L’Óreal and launch my charity foundation. Who is the icon in the fashion world you most admire? I admire all the supermodels, especially the black models because they opened doors for the fashion world. One of them is Naomi Campbell. I had the pleasure of working with her several times and I’m really happy because she supports me as well. 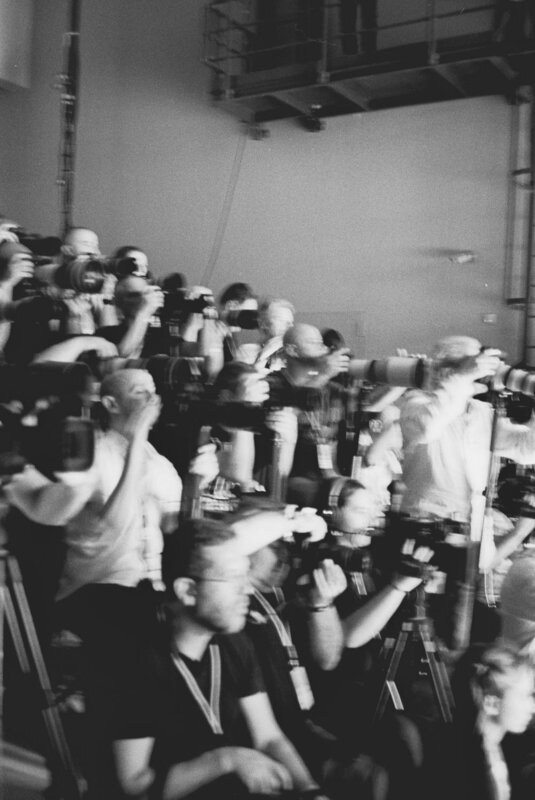 What is your thought the moment before you start walking on a catwalk? I always think this is the moment I was expecting and this is the moment for me to shine and give my best. What is the oddest photoshoot you would like to pose for? [Laughs] I think all the photoshoots I posed for I had to impersonate a character, so I’m used to that. Who knows I really enjoy challenges. By being a model I’m in the artistic world, so I can always expect a bit of everything. 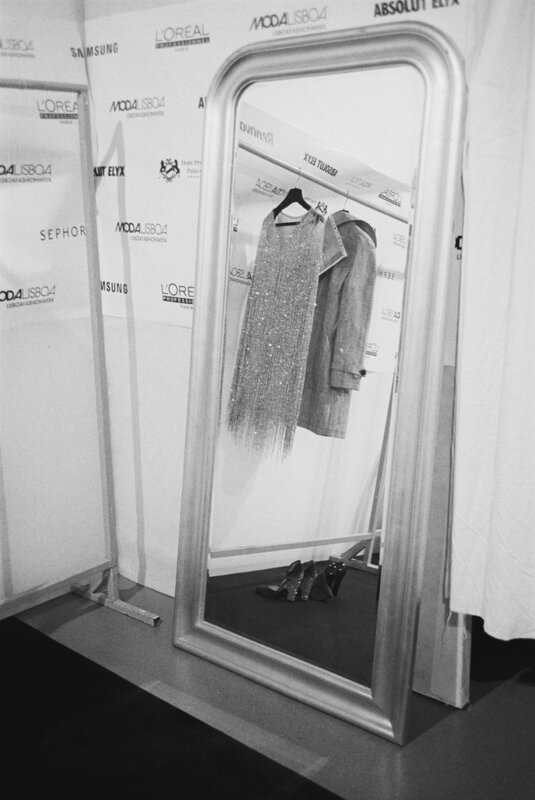 What is the feeling of being the new cover of Vogue Portugal and of being again at Lisboa Fashion Week? I feel so happy and proud because Portugal has been supporting my career since the beginning, when I started my international career. To come back to Portugal every year is a blessing since I already have friends and family here. And about Lisboa Fashion Week it is always a pleasure to be here. All the pictures in this article by Kid Richards.